Your voice for everything Nintendo. 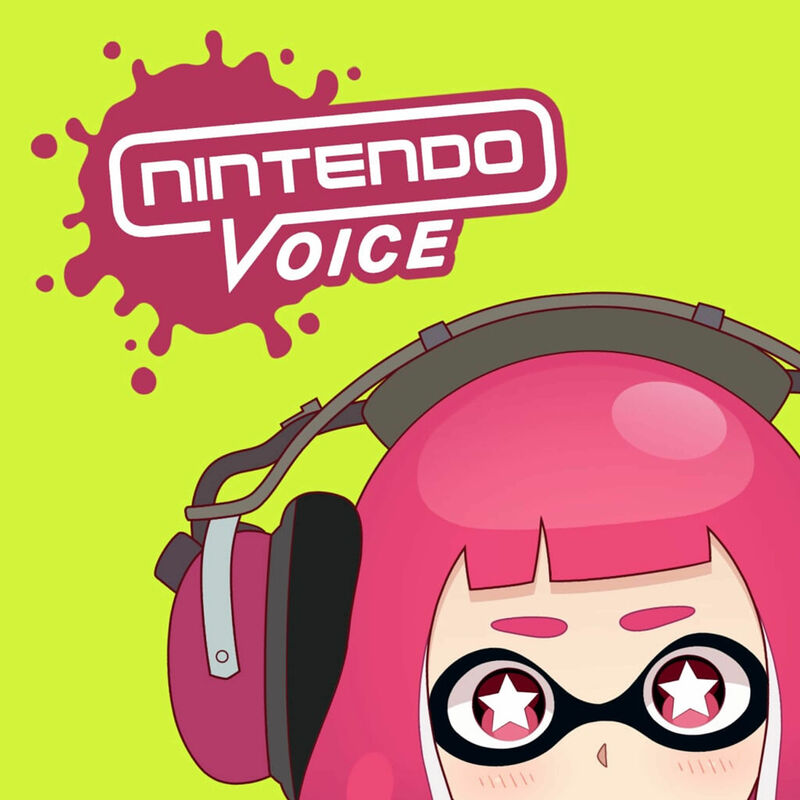 Hello all and welcome to the final episode of Nintendo Voice. On this episode the full crew unites with Lewis Pugh, Harrison Milfeld Colin Crompton and Holly Fellmeth. Lets go out with a bang, we have our 2019 Voice-y game awards to hand out. The latest Nintendo Direct including the reveal of Super Mario Maker 2 and Link's Awakening, news to discuss. And we also have some great listener questions and kind words to read at the end of the show. Episode 156: Let's Talk Smash! Episode 155: The Dan Gaskin Super Topic Special! Episode 154: Nintendo Switch Online Thoughts!